Ashley Tisdale satin photos and images from shoots, events and premieres. 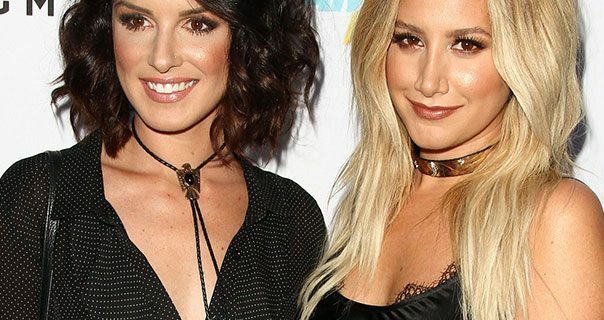 Ashley Tisdale is an American producer, singer and actress. She is best known as Sharpay Evans in High School Musical and for her 2007 album Headstrong.